How much do you think a Hopia would cost? Wel, one of my favorite is Tipas Hopia and right now it costs Php5 for their Pork and Munggo Beans Flavor. What is we told you there is a hopia that also costs 5 Pesos but has tons of different flavors? Introducing – LIEZL’S HOPIA. 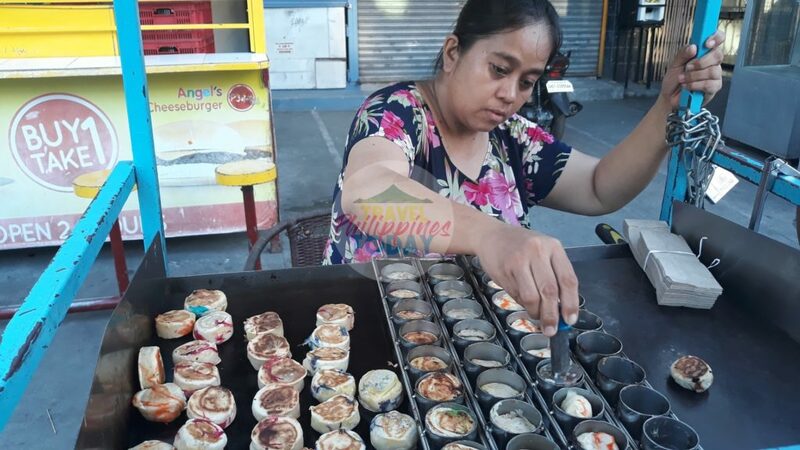 Liezl’s Hopia is located at Tunasan, Muntinlupa City in Metro Manila, Philippines. Her small kiosk is just near SM Center Muntinlupa. Thhe lady who runs the kiosk is very accommodating and kind. She even promoted their Facebook page for everyone to follow, which we do not know if it actually exists. So if you are near SM Center Muntinlupa do drop by at Liezl’s Hopia and taste this wonder hopia. Also, don’t forget to like their page MRS. HOPIA. Insan, ganda ng negosyo mo. God bless and more power! Her stall is located in Tunasan, Muntinlupa. It’s actually located at Tunasan, Muntinlupa, not Putatan. Delicious po talaga ang hopia ni Ate Liezl! Sana po ay mas lumawak pa ang negosyo na ito. salamat po sa mga patuloy na nagshare . Pinsan Ted , My sister in law Josie.mas marami na pong flavors na dinagdag 30 na po lalo pa po naming pinasarap. sa writter, blogger Mr. David D’Angelo thank you for sharing my Hopia. Wala pong anuman. Napadaan po kami ng aking wife that time and nasarapan po kami talaga kaya we dediced to take a short video and write about it. I hope nakatulong po kami.